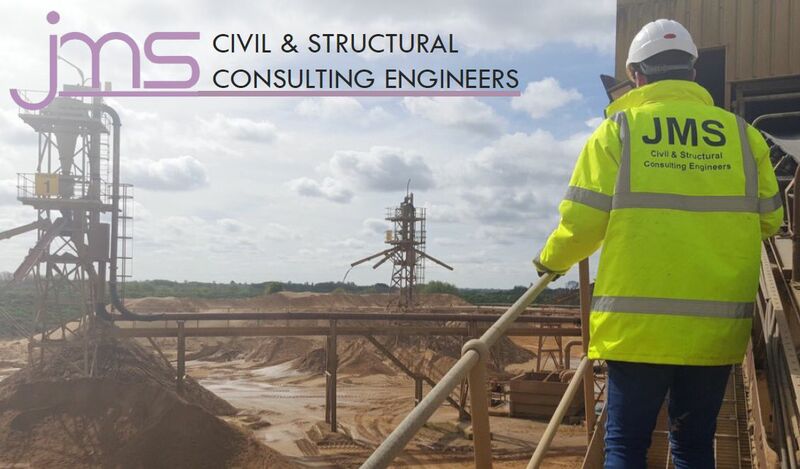 Already in Chelmsford and with our Head Office in Ipswich, our new office in Norwich gives us comprehensive coverage of Civil and Structural Engineering services in East Anglia. According to a report from Barbour ABI and the Construction Products Association: "The Government is focused on raising the levels of major infrastructure projects, in particular sector themes such as offshore wind farms, energy plants and motorway upgrades have considerably boosted construction value in more rural areas." Headed up by 'local lad' Mark Weston, the office continues our association with the area, building upon the reputation we have built over the last 20 years. 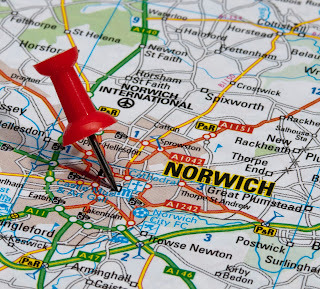 Opening the office increased our operational presence in the area and allows us to get involved in new projects and to provide local support and expertise to ongoing developments previously serviced from our Ipswich base. This is a large residential development consisting of 110 properties, infrastructure and associated parking. The existing geology in the area meant infiltration devices could be used for the Northern part of the development, although the existing ground water levels in the Southern section meant Environment Agency buffer requirements to base of soakaways could not be achieved. A more traditional drainage network was designed to convey the surface water run-off to the existing ditch network. The new surface water drainage network adopted by Anglian Water used a flow control chamber to restrict flows from site. The existing ditch features on site were modified to provide the necessary attention for a 1 in 100 year storm event plus 30% climatic change. 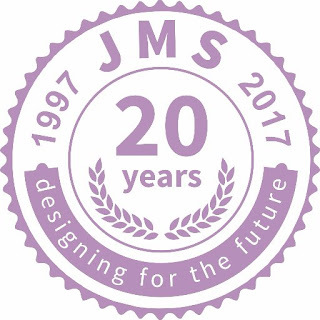 With our initial appointment in 2011, JMS continued to be involved in the design and detailing of the highway and drainage infrastructure to serve a development of 1,233 houses for a consortium of three of the region’s largest house builders. Highway access was taken from an existing roundabout. On-site highway infrastructure includes two new roundabouts and the construction of culverts to cross an existing watercourse. The ground conditions of low strength silts presented a particular challenge that was overcome by utilising in-situ ground stabilisation to eliminate the requirement for extensive muck-away and for replacement material to be imported. The development was also crossed by a foul water rising main forming part of the Water Authorities’ strategic regional assets that was diverted through the development area under a Section 185 Agreement. The surface water drainage strategy was designed to utilise swales and basins to replicate the drainage regime of the site pre-development. An example of creative thinking was here in Aylsham where we were involved in the engineering to convert a redundant water tower dating back to 1923, restoring it into a bespoke family home. The 18 metre high building formed part of the former St Michael’s Hospital, on the edge of Aylsham, where it was transformed into a seven storey property. Residents were given a spectacle after the two cast iron water tanks at the top of the tower were removed and replaced with a sleek glass sunroom with a zinc roof. This was part of the Bure Place development comprising 38 properties, combining houses, apartments and bungalows - and a seven storey tower ! The latest project, right in the centre of Norwich, is Elliot House on the top of Ber Street. What was once offices, including NHS administration facilities has been converted into 45 much needed city centre apartments.